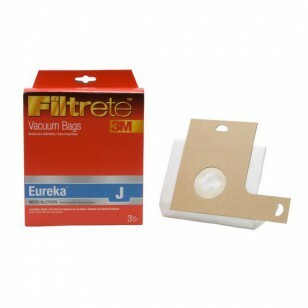 Fits select Eureka models that use type J style vacuum cleaner bags. By helping to capture more indoor dust and allergens, including ragweed, dust mite debris and pollen, 67700 3M Filtrete Eureka J vacuum bags provide for cleaner, fresher air in your home. 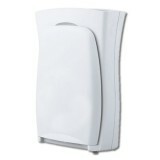 Ideal for those that suffer from indoor allergies, these bags use 3M technology to capture up to 94% of particles they encounter. A genuine OE part, from the manufacturer. Replace every 1 â€“ 2 months for best results. Order the 67720 3M Filtrete vacuum bags you need from us by 4p CST and weâ€™ll ship same day.